Gone to See SIRNA — San Francisco. I was in California to visit my team one final time before the South San Francisco SIRNA site shut down. 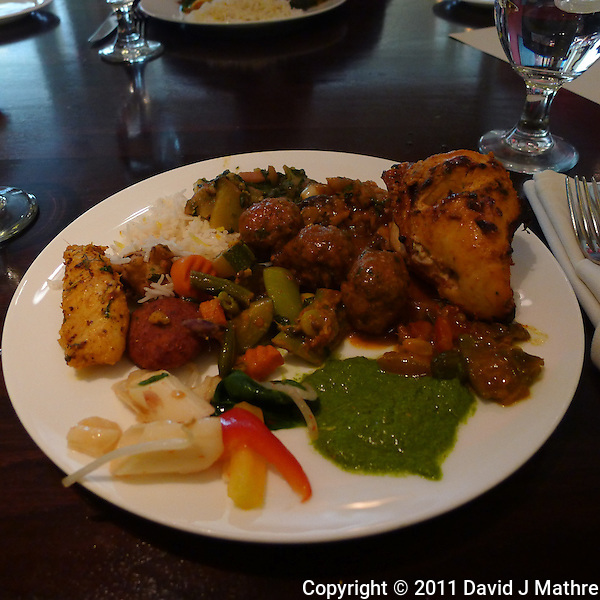 We went out to lunch at Ambers, an Indian Restaurant. 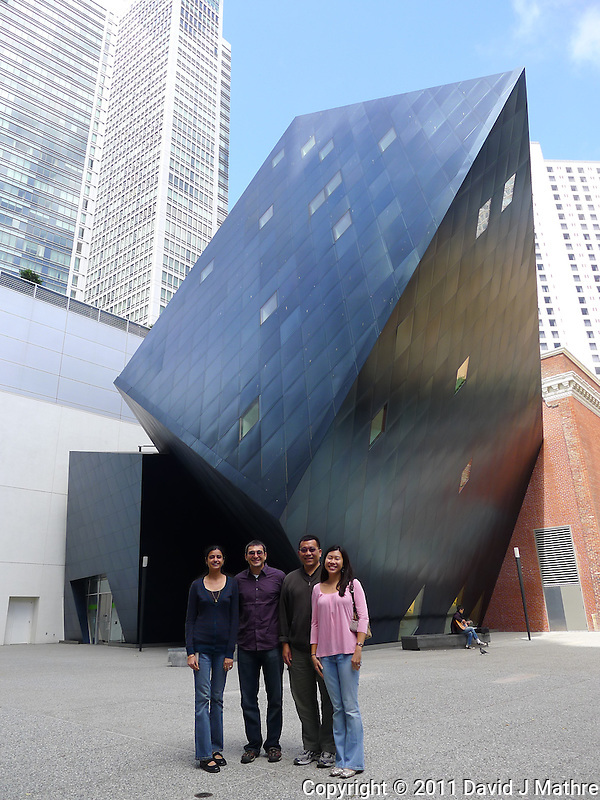 I took a picture of my team in front of the Contemporary Jewish Museum, just outside of the restaurant. I wished everyone luck in their future endeavors.